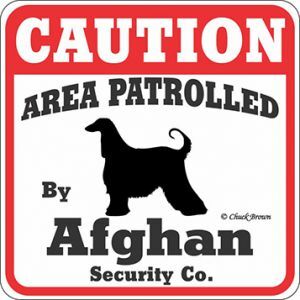 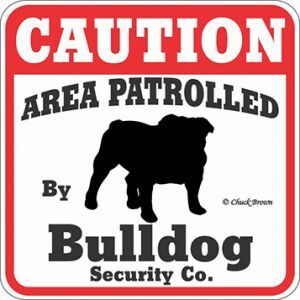 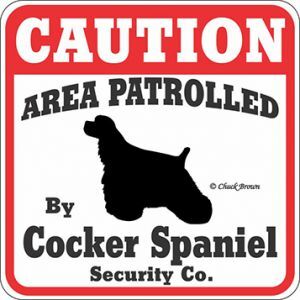 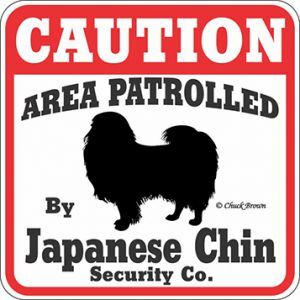 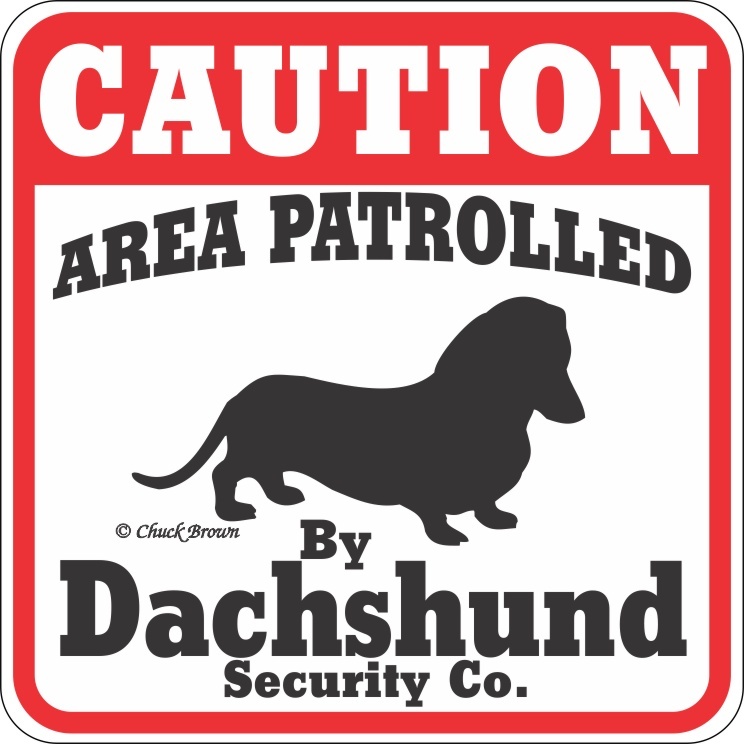 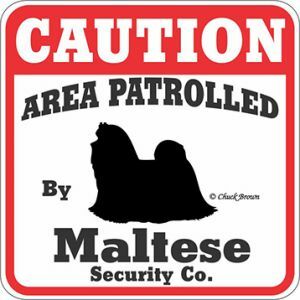 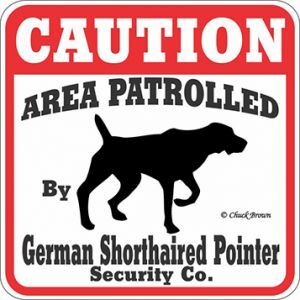 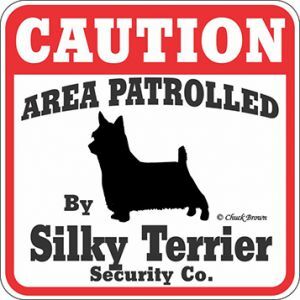 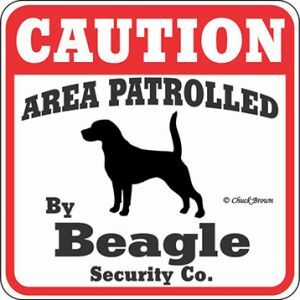 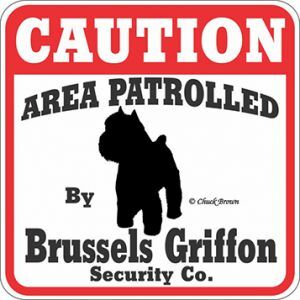 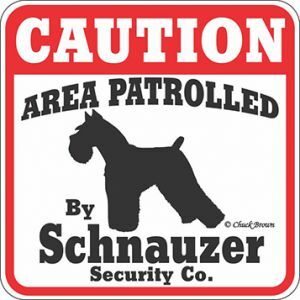 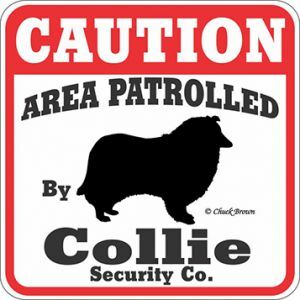 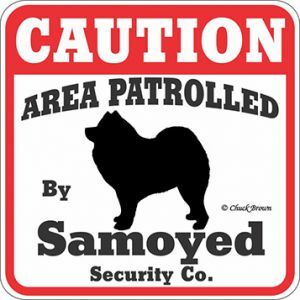 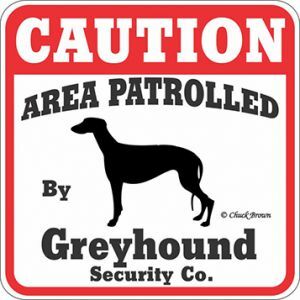 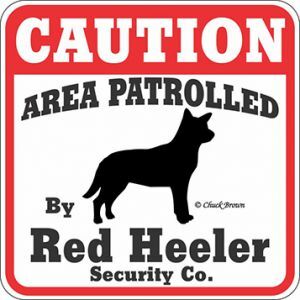 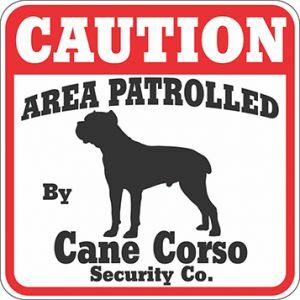 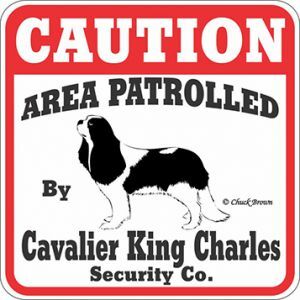 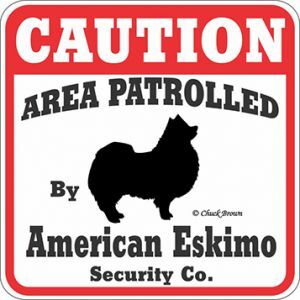 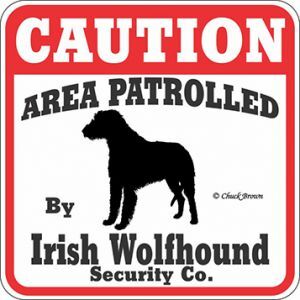 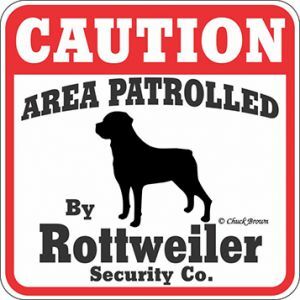 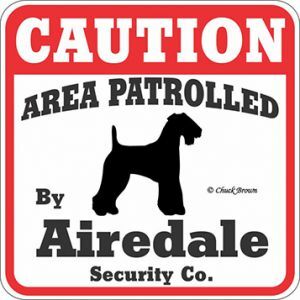 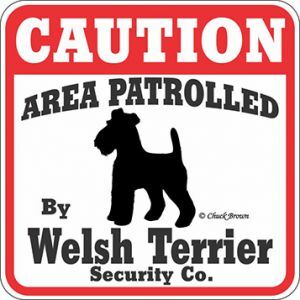 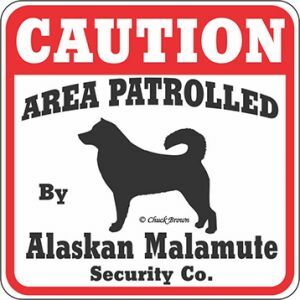 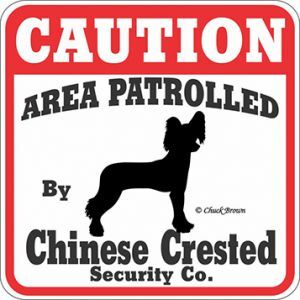 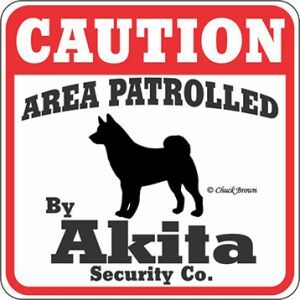 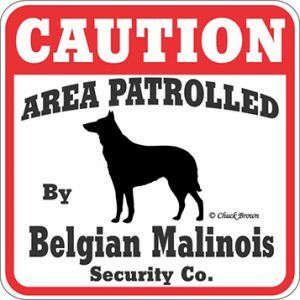 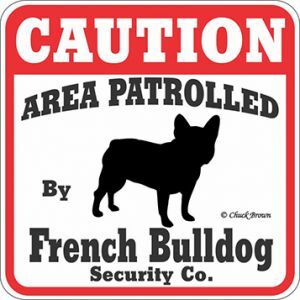 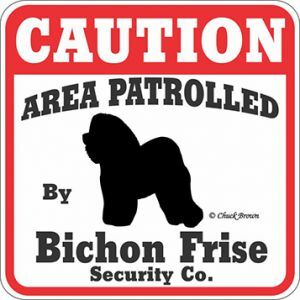 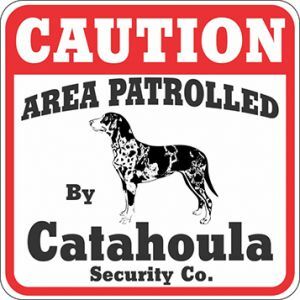 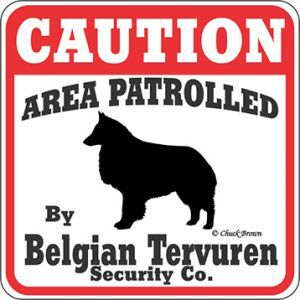 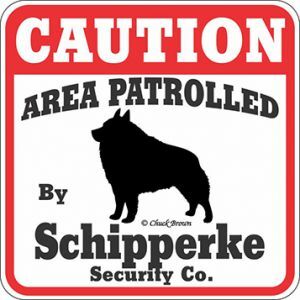 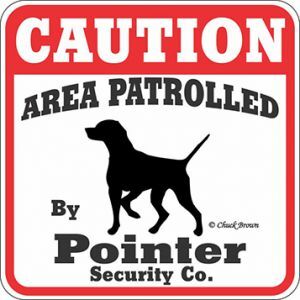 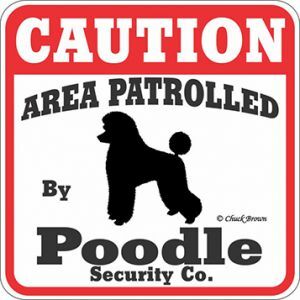 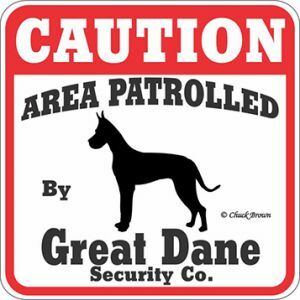 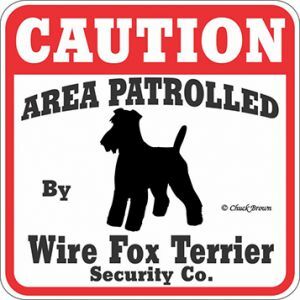 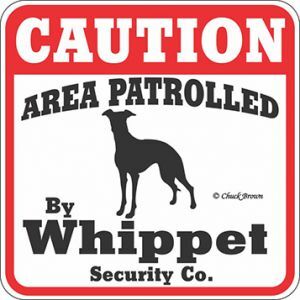 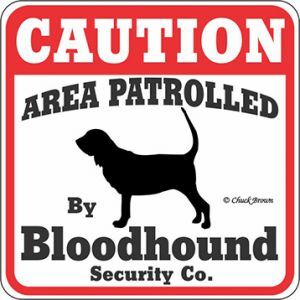 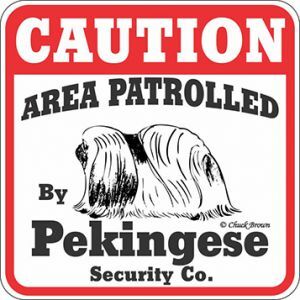 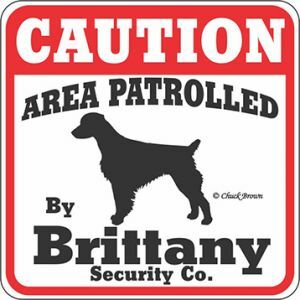 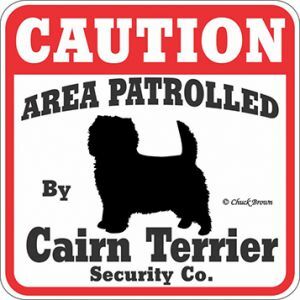 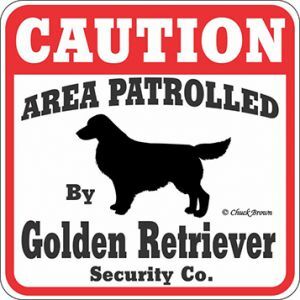 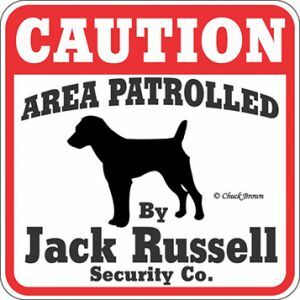 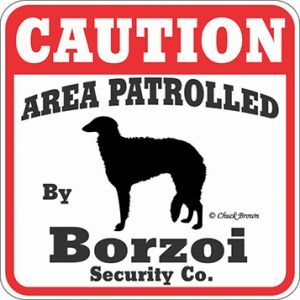 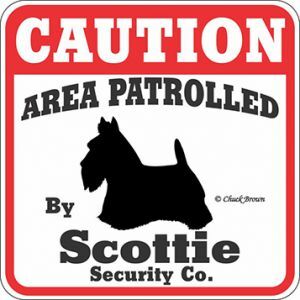 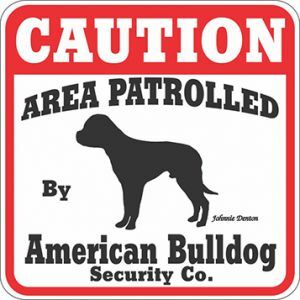 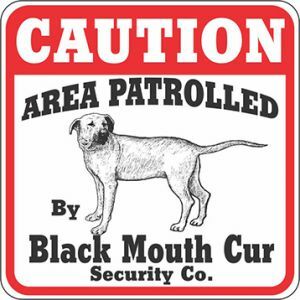 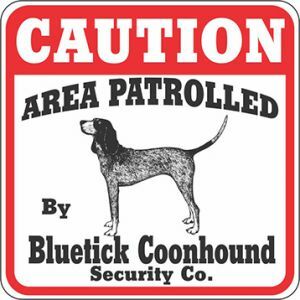 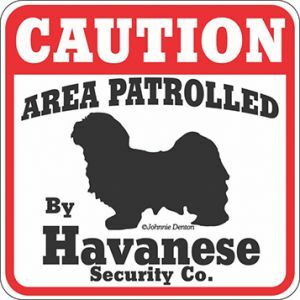 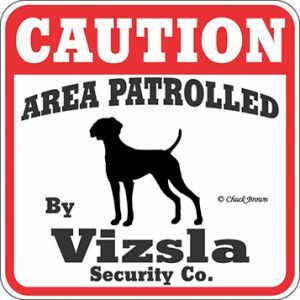 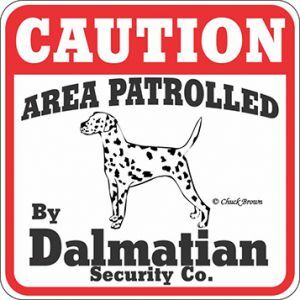 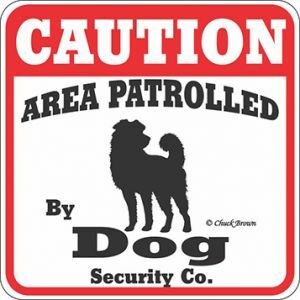 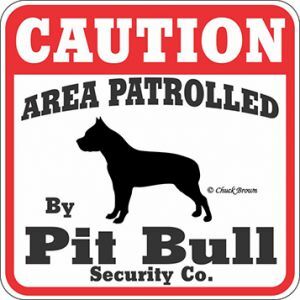 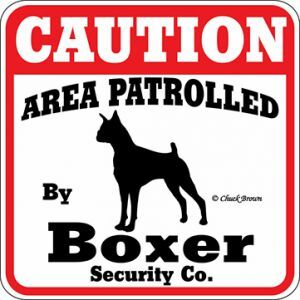 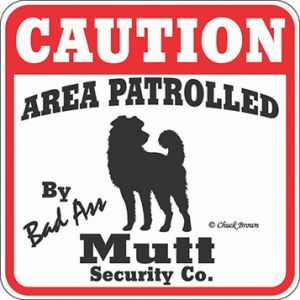 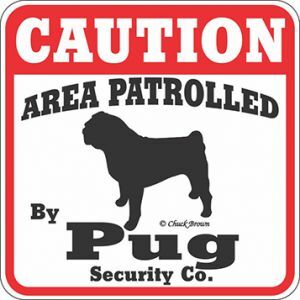 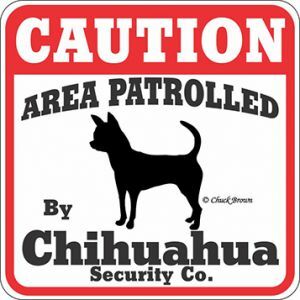 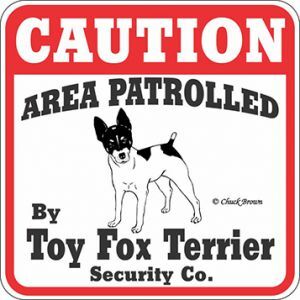 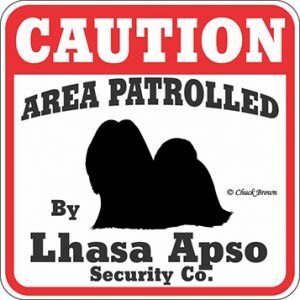 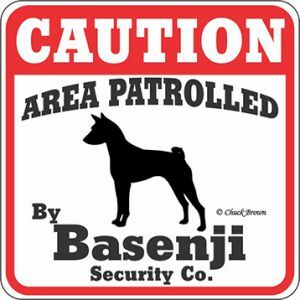 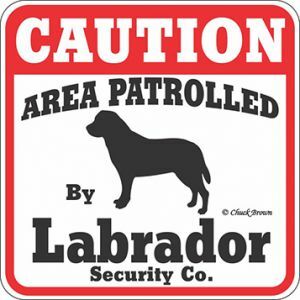 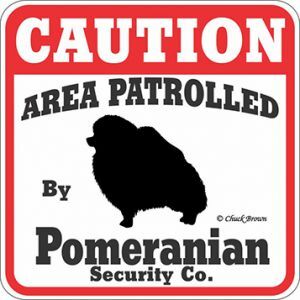 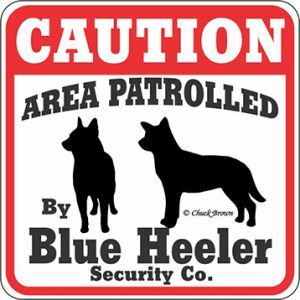 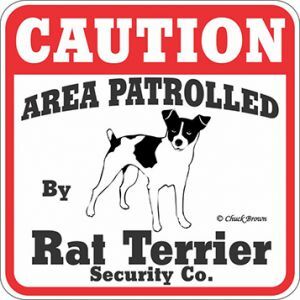 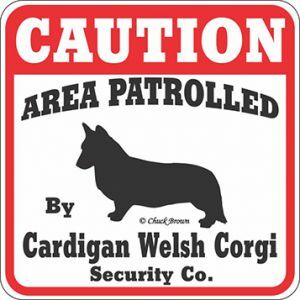 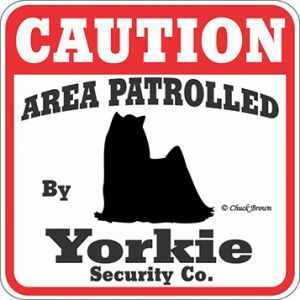 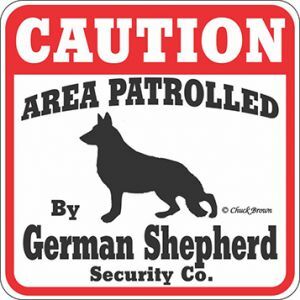 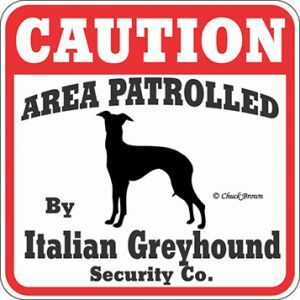 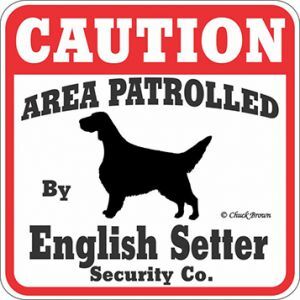 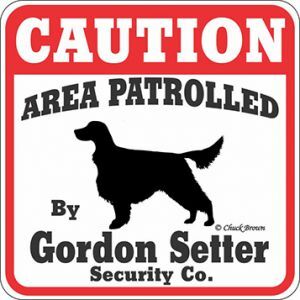 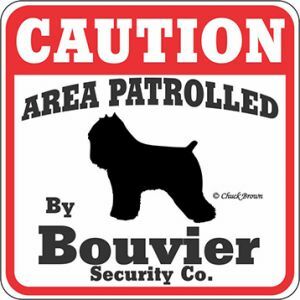 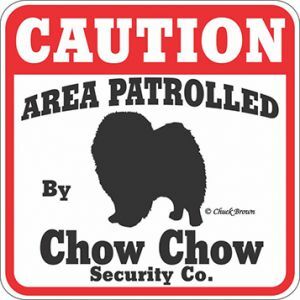 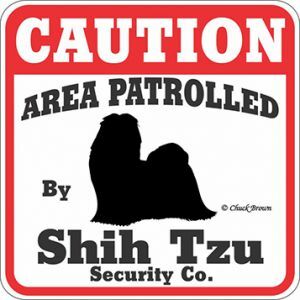 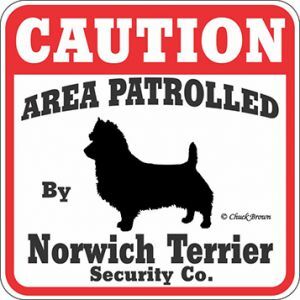 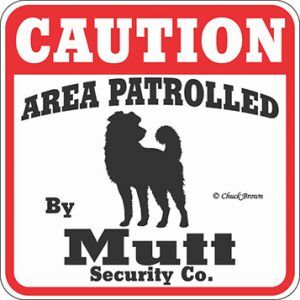 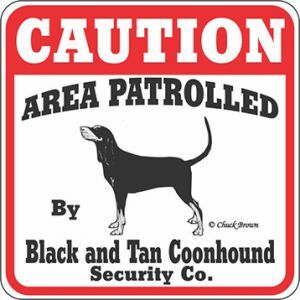 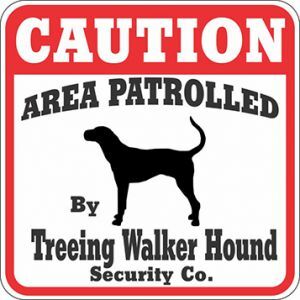 Our “Caution Area Patrolled” signs are our first series. They are just as popular today as when we came out with them. 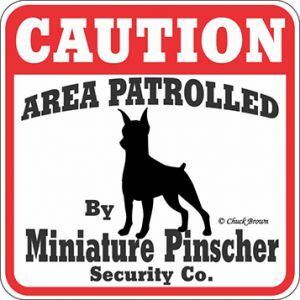 They are 11″ x 11′ and printed on .04 gauge polystyrene.